5 Emergency Tips To Prepare For Next Natural Disaster - Xpeditr Inc.
With hurricane season upon us, there is no better time to make sure that you are prepared in the event of a natural disaster or emergency. Some advanced planning will go a long way in ensuring you, your family, home and valuables are safe and secure! Get a professional assessment of your wine cellar before disaster strikes. The Xpeditr team can examine your cellar, assess the structure and your wine storage setup, and identify any weak points or deficiencies. Emergency preparedness is also addressed including the availability of supplies, a generator and waterproof extension cords. Following the assessment, the team will explain whether they believe your wine collection is safe in your home cellar, or recommend evacuation to a secure, climate-controlled storage facility. – Have a point of contact, a friend or family member (outside of the danger zone) who knows your evacuation plan, and can act as a liaison should your family members be separated and unable to contact each other. – Have a meeting point outside of the danger zone, should you and your family be separated while evacuating. – Make copies of your important documents (including ID documents, prescriptions, and insurance policies) and store hard copies outside of your immediate area (with a friend or in a safety deposit box). Follow the guidelines provided during your wine cellar assessment, and store wine bottles as directed. 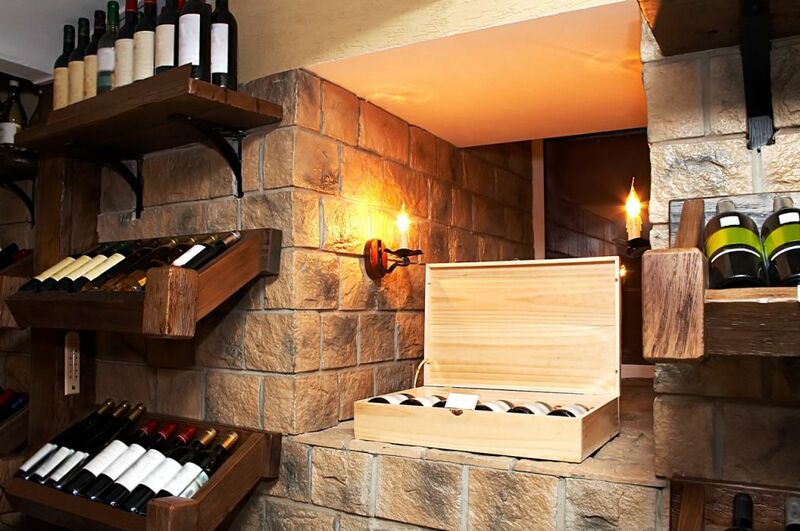 Use specialized wine boxes to secure your bottles, and raise your collection off the floor using pallets to protect bottles from potential flood damage. Setup your generator and waterproof extension cords so they are accessible and ready for use. If it is recommended that you relocate your wine collection for safe storage, start the process as soon as you can! Contact XERT and request emergency wine relocation to a storage facility outside of the danger zone. The Xpeditr team has access to secure storage facilities across the country and has personally vetted every facility to ensure they meet requirements for security, temperature and humidity control. The Xpeditr team is ready to help you protect and preserve your wine collection, whether you require wine storage or transportation, contact us – we are here to help! For more emergency preparation tips check out 5 Tips to Secure Your Wine During Hurricane Season.